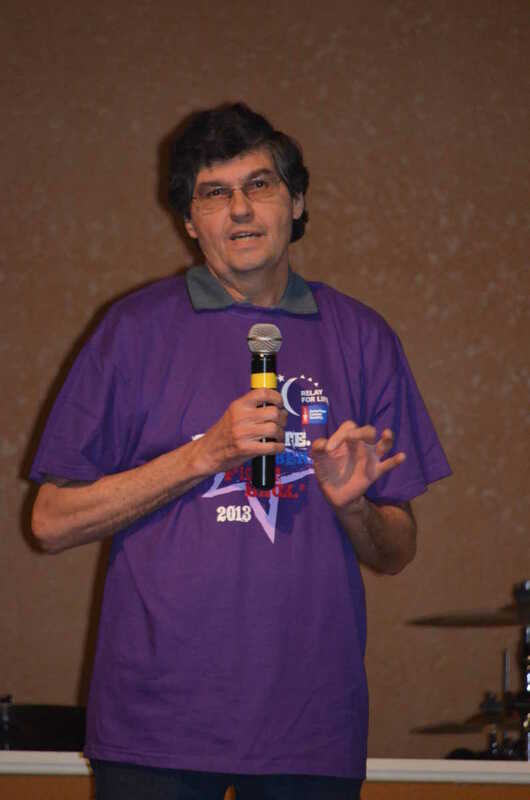 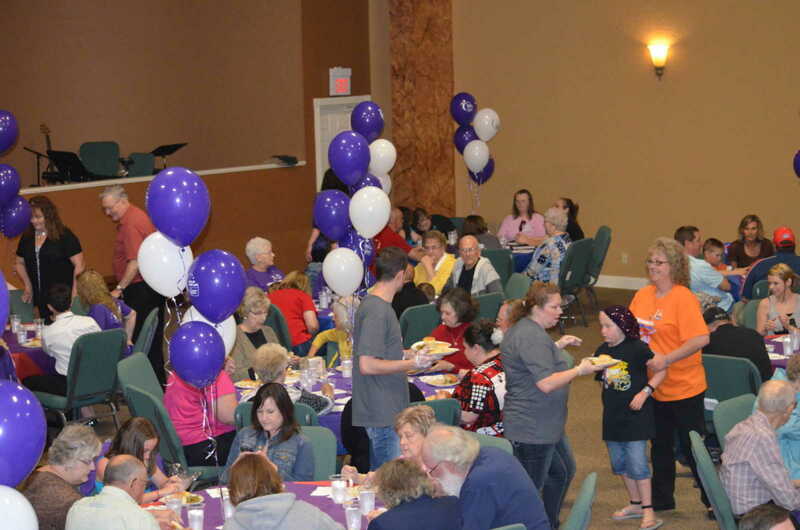 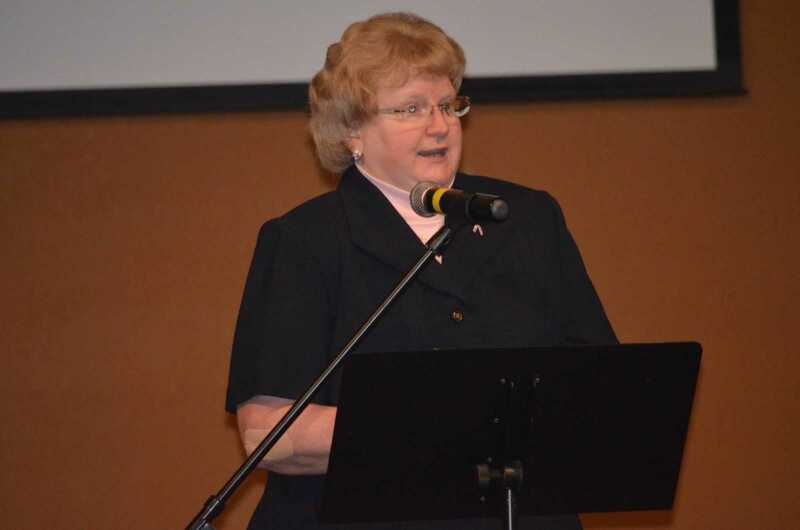 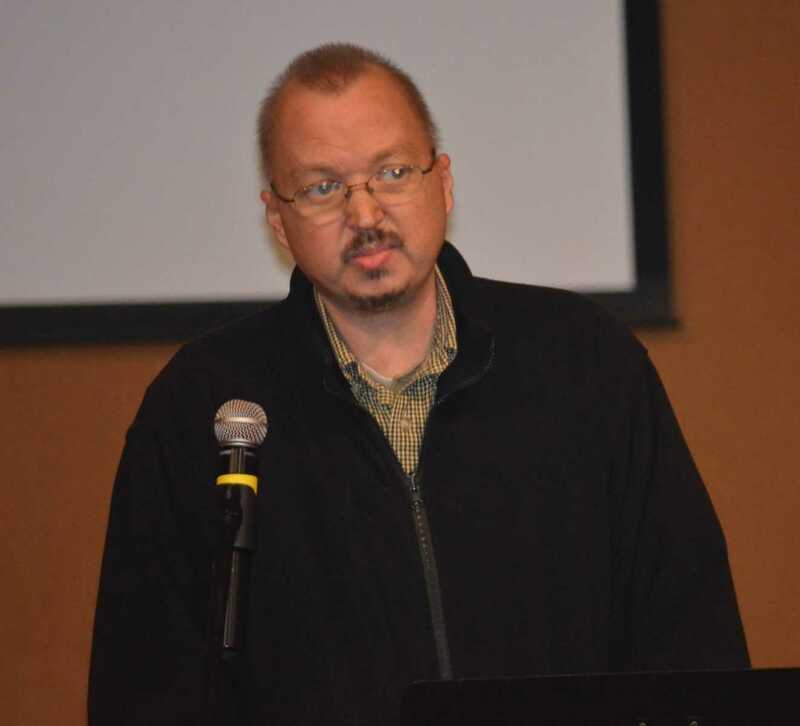 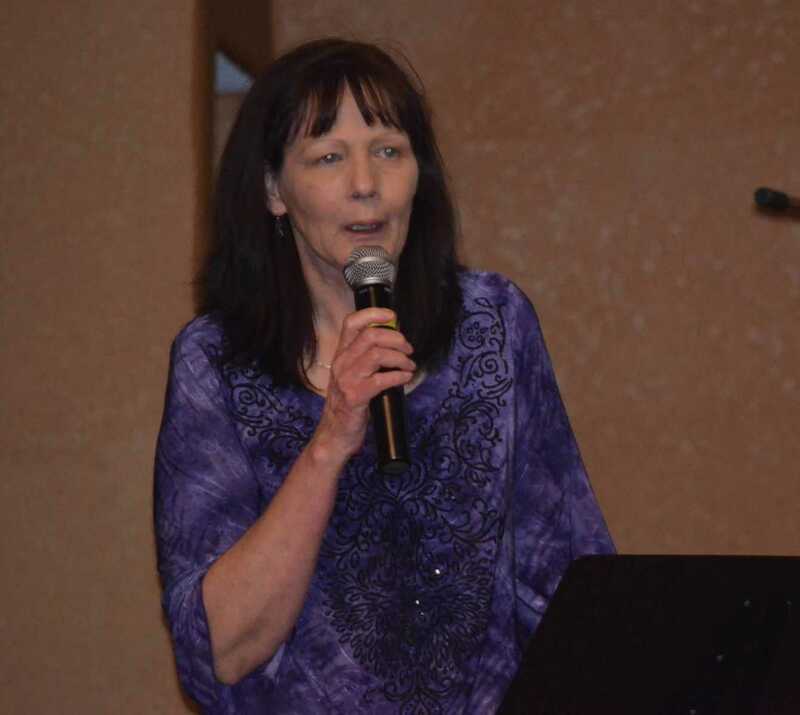 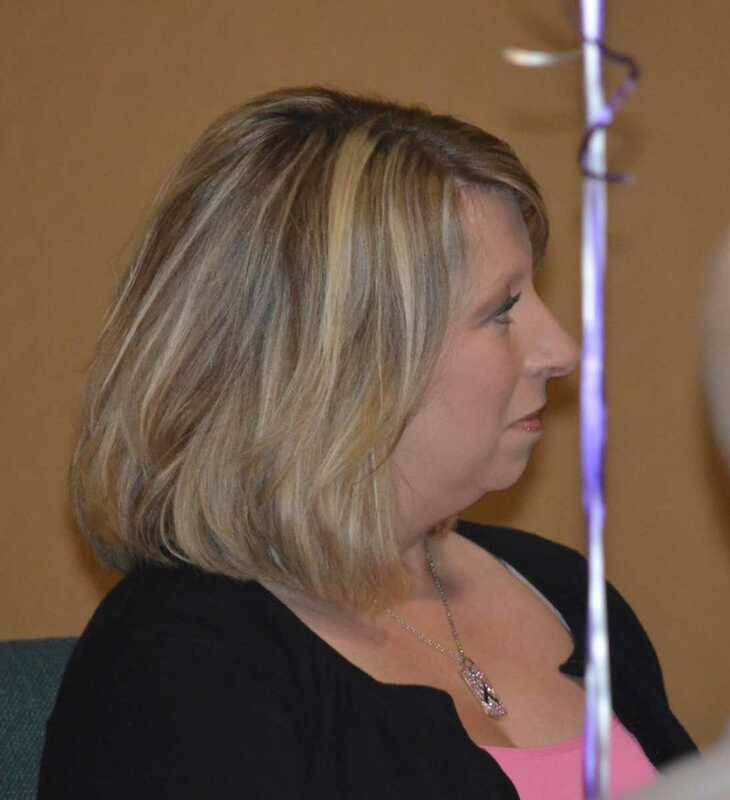 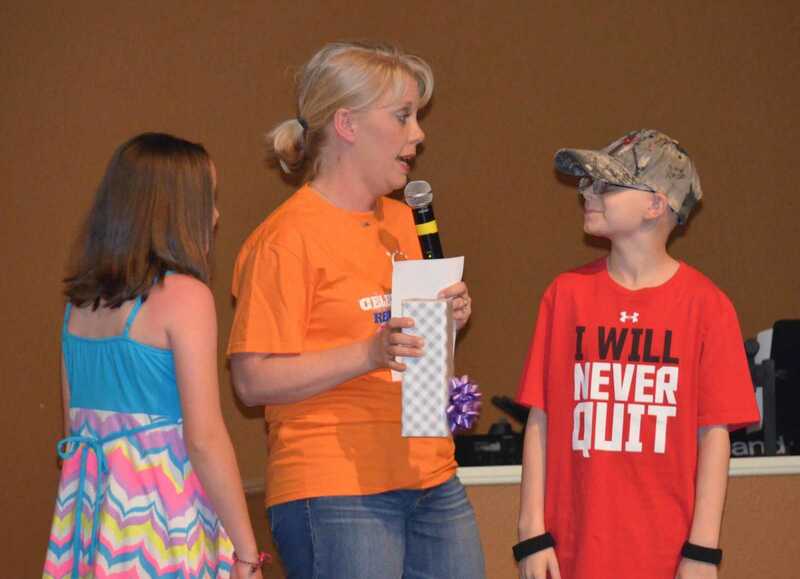 A total of 225 cancer survivors gathered on Monday, April 29 for the annual Relay for Life Survivors' banquet. 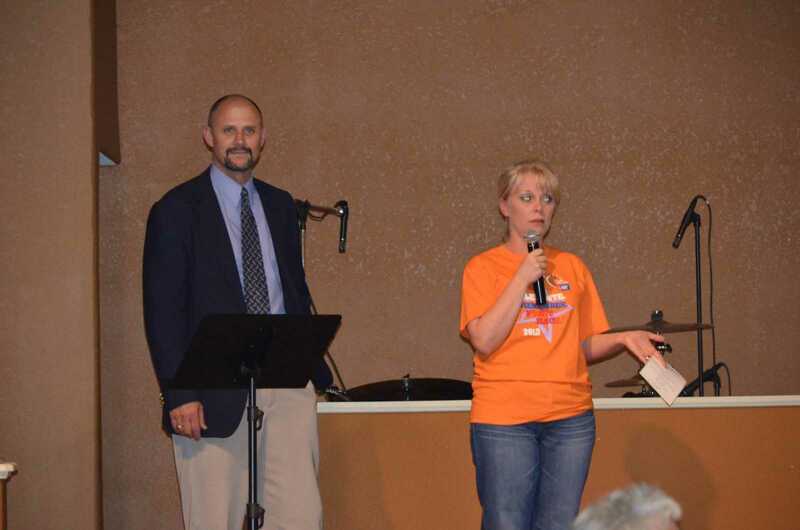 The banquet was held this year at the Lighthouse Christian Center. 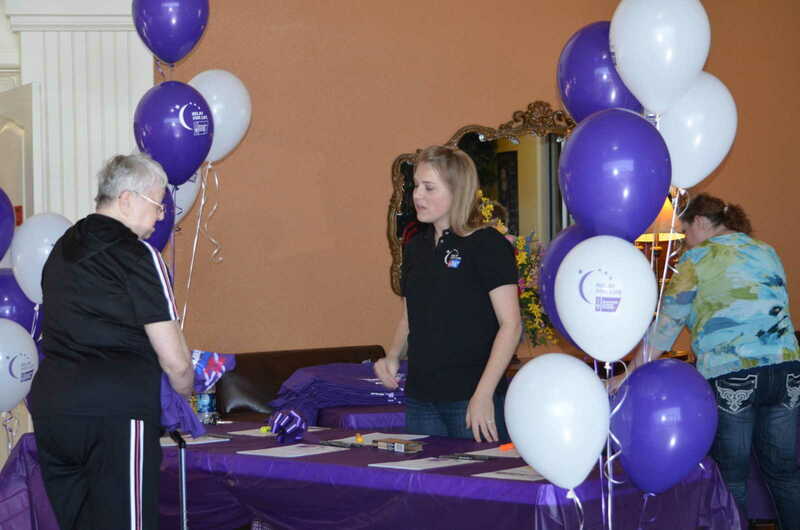 The dinner is provided at no cost to survivors each year just prior to the Stoddard County Relay for Life event. 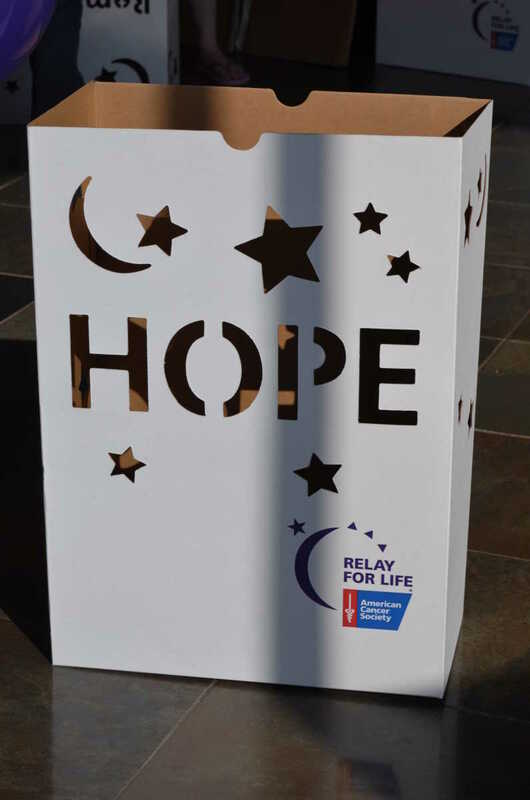 This year's Relay for Life will take place Friday, May 3 and into the early morning hours of Saturday.